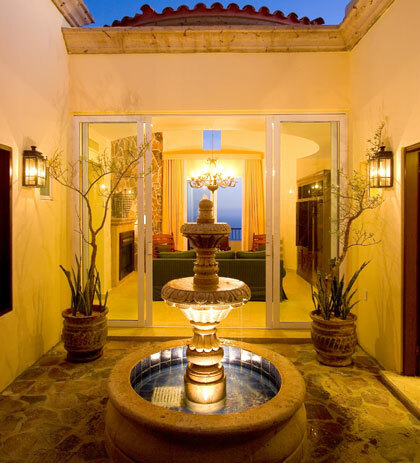 An exclusive gated community within Quivira Los Cabos, the Private Residences at Montecristo enjoys a premier location at the tip of the magnificent Baja Peninsula. Set along a coastal bluff, these luxurious residences offer dramatic ocean views and every possible comfort, including your own private infinity pool, indoor and outdoor Jacuzzis, large terraces, a central family room, reading areas and walk-in closets. 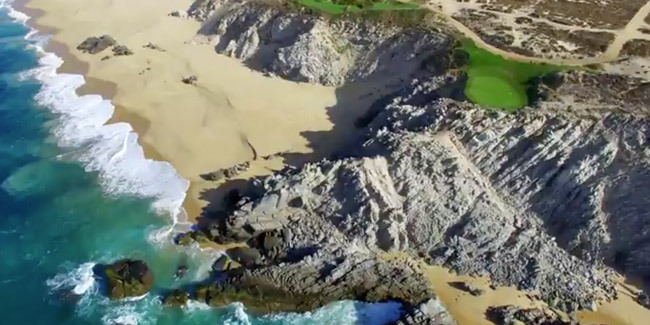 As much an investment as it is an exceptional recreational opportunity, these exquisite homes offer owners seamless access to the signature amenities of Quivira Golf Club and Pueblo Bonito’s Cabo San Lucas resorts. 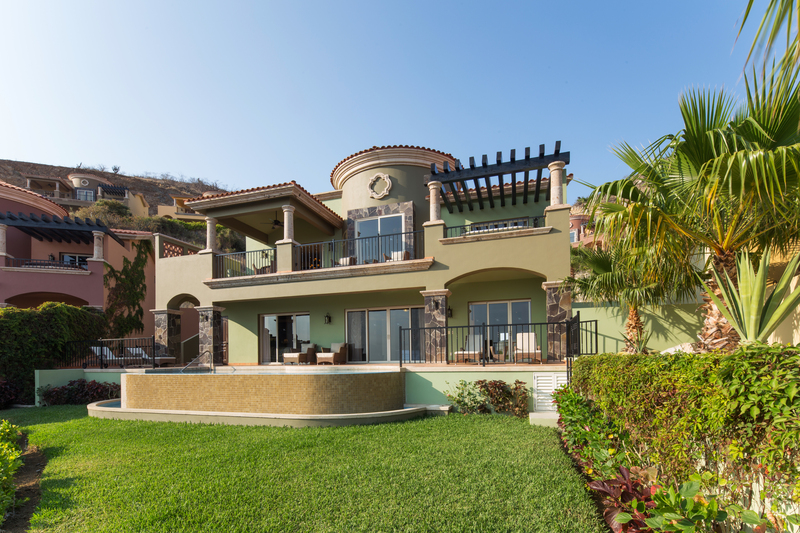 We're honored to offer our residents a financing package which is unique throughout all of Mexico. 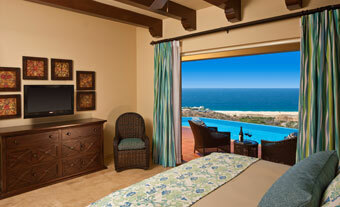 Exclusively at Montecristo, owners can enjoy direct financing from Quivira. 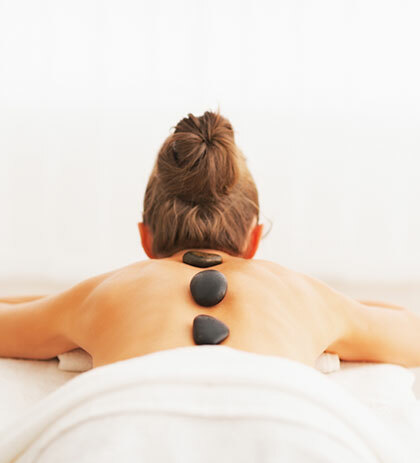 Our packages are offered with 10-year terms and very attractive interest rates, and will be custom-tailored to suit your individual needs. What you can envision, we can create. Our finance experts are available to discuss your specific goals, and will assist you every step of the way to make your Private Montecristo Residence dreams a reality. 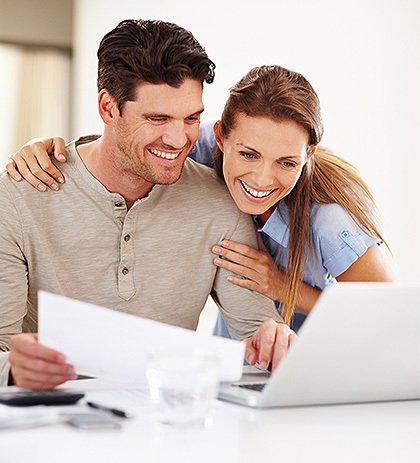 Contact us to schedule an appointment with a finance agent at your convenience.